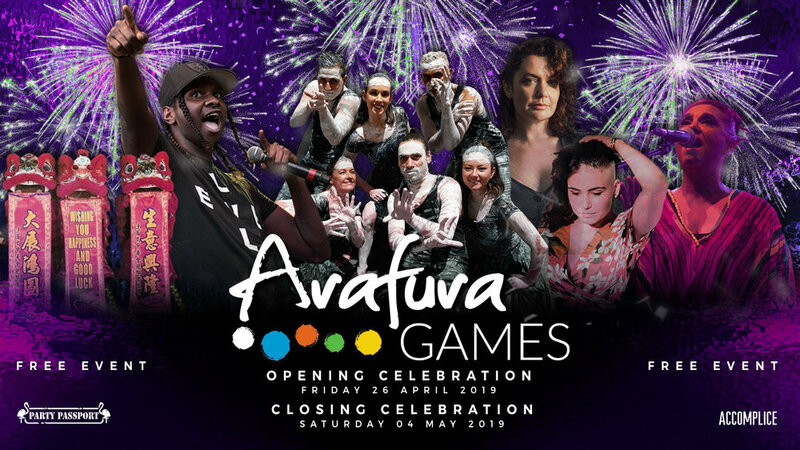 The star-studded Arafura Opening Celebration includes a special Larrakia Welcome and showcases some of the Northern Territory’s greatest First Nation’s musicians, local artists, community and cultural groups. Closing the evening out with award-winning hip hop artist, the Fresh Prince of Arnhem Land, Baker Boy. 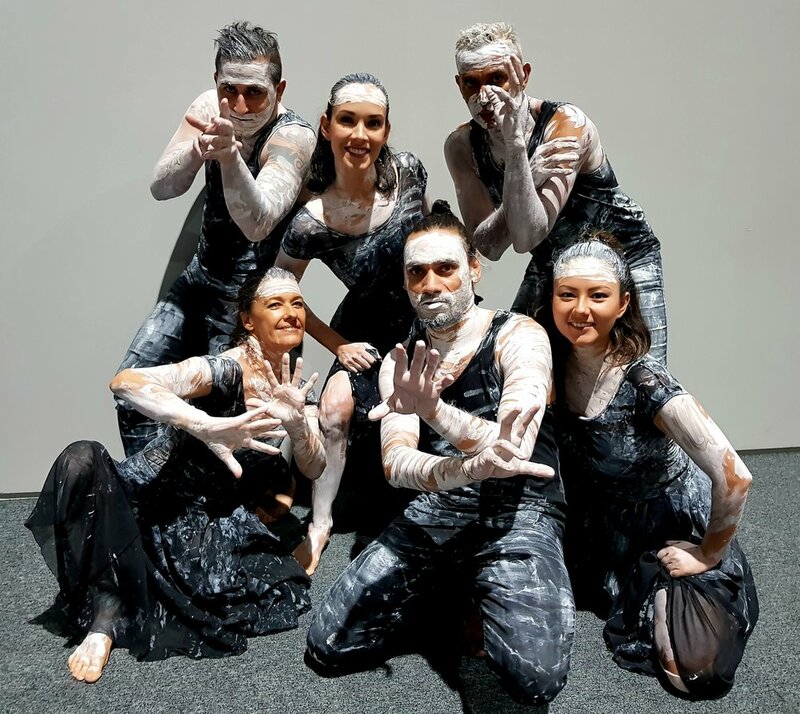 The Arafura Closing Celebrations is a distinctive tribute to the Arafura Sea and its people. 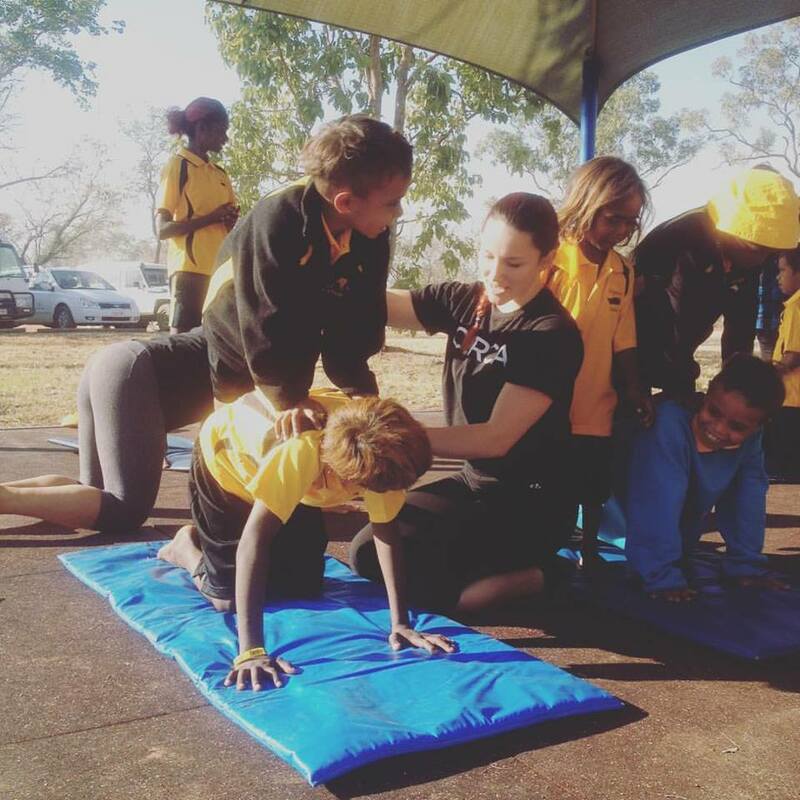 The program platforms schools, local dance companies and some of the Northern Territory’s finest musicians, Shellie Morris, Leah Flanagan, Stevie Jean and Skinnyfish Sound System. 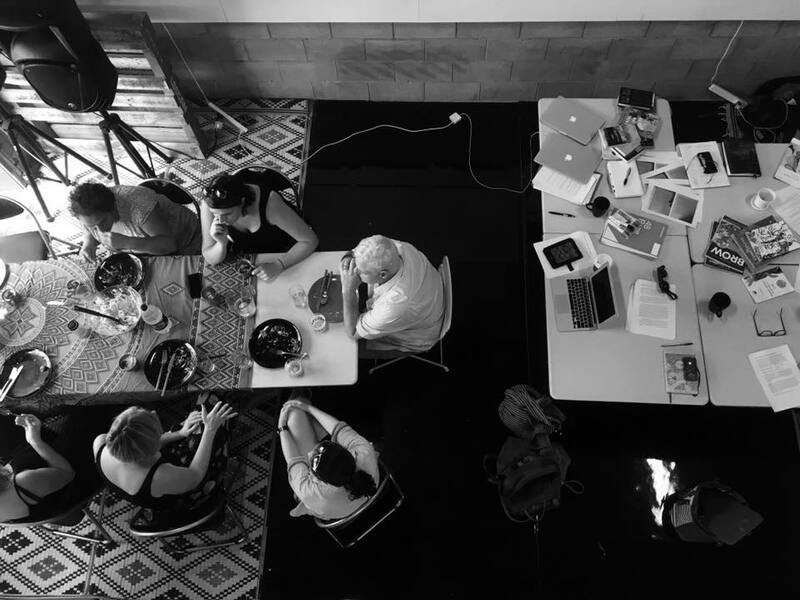 The ACCOMPLICE residency program undertakes a reflective, challenging and exploratory framework for artists, community and audience to come together to explore work in development. 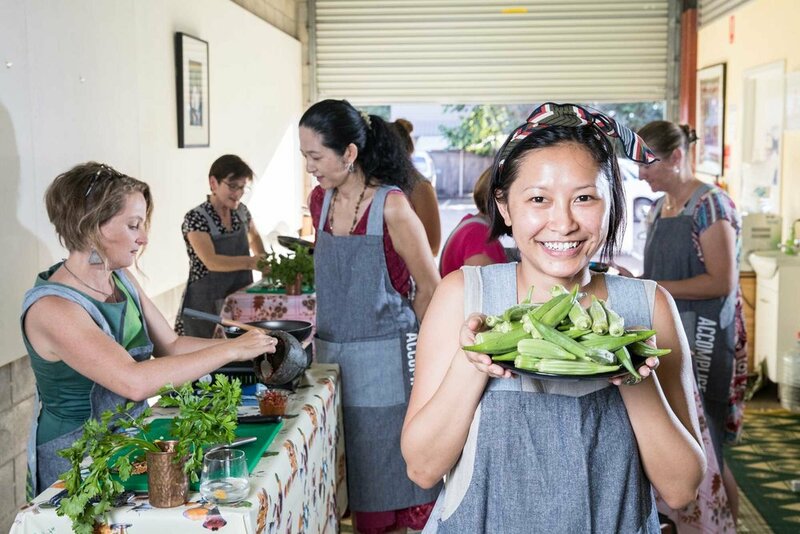 Our residency program grew in 2018, with funding through Australia Council, into a program of local and visiting residencies researched and developed projects over two to three week periods. 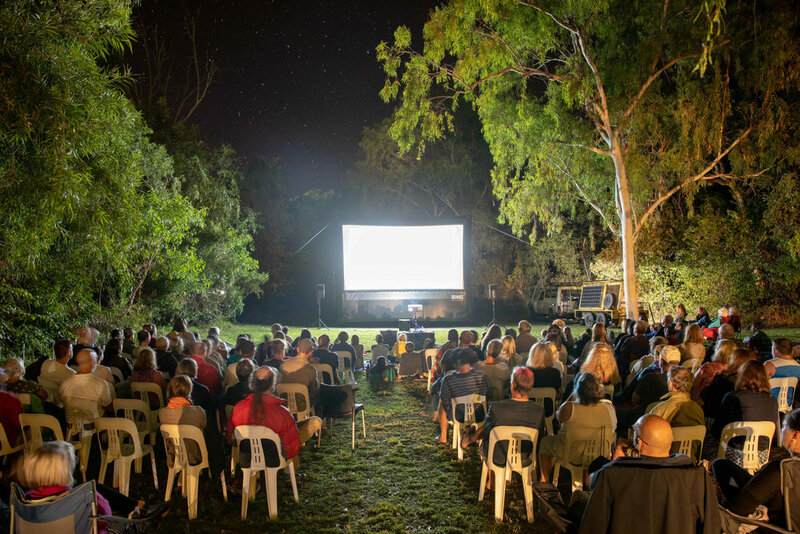 The program focuses on artists committed to regional engagement and exploration of the culture and landscape of the Top End. 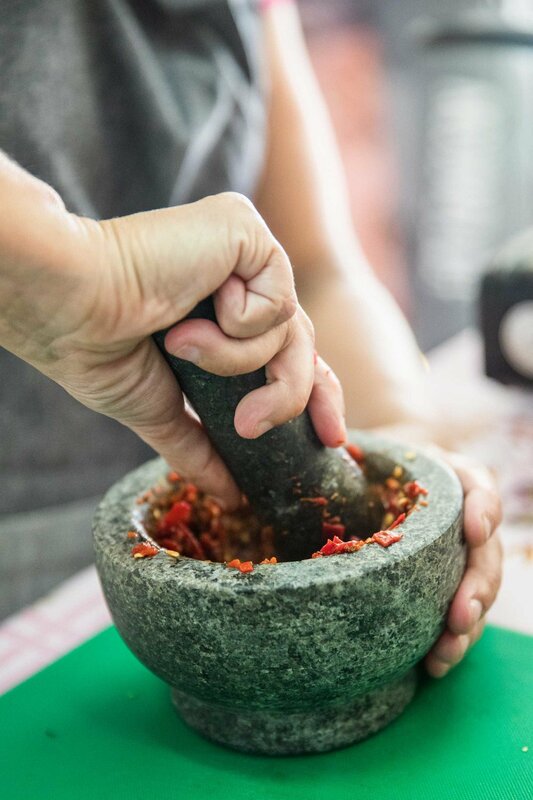 As we look to 2019 we will continue to build depth into our established residency program and produced work by creating uniquely Garrmalang/Darwin opportunities to share research, development and outcomes with our audiences. 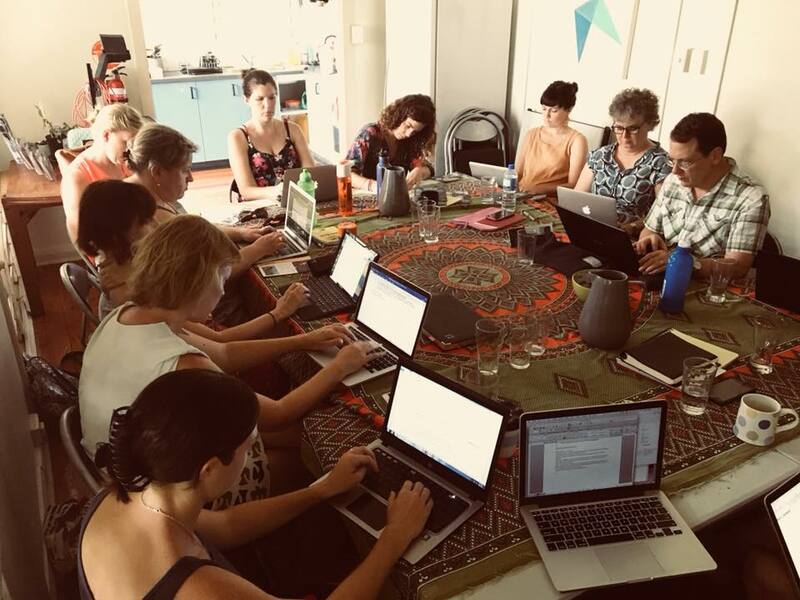 Hosted by a local writer in a lounge room setting, Write Now is a laid-back get-together where you can work on whatever you like and be inspired by the constant tap of productive fingers and minds. You won’t be asked to share your writing (you can do that at Wild Words!) but you will get to share in a delicious afternoon tea and the buzz of writing together. Come write with a bunch of folk who are writing stuff. Anything. Everything. Everyone. Join our Facebook group to keep update with get togethers and writing opportunities. Ben Graetz is a local Garrmalang/Darwin man and descendant of the Iwaidja and Malak Malak Clans. He undertook a residency with Tiwi Sista Girls - Shaun aka Shaniqua Kerinaiua and Crystal Love - which explored the lived experience of Indigenous LGBTIQA+ people, particularly those in remote NT communities. 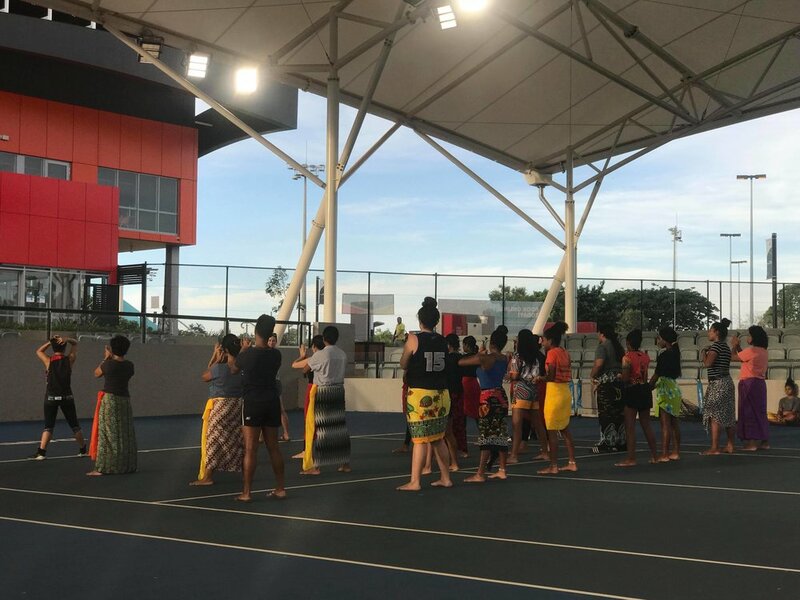 In 2018 this project included filmed interviews, elder consultation, development of performances and community conversations, culminating in a week of events at Wurrumiyanga/Nguiu on Bathurst Island. Future projects in this initiative include: Queen Black Cabaret, Shaniqua The Show and remote NT engagement with LGBTIQA+ and their communities. Shaun aka Shaniqua Kerinaiua will create a one-person show exploring the life and experiences of Shaun and Shaniqua. Shaun is committed to highlighting the stories of Aboriginal Queer people living in remote Australia.